Failure rate defined as a startup failing to reach the next round of funding prior to ceasing operations. From purely looking at failure rates, it is clear that the later funding rounds have a much lower risk level. However, this does not take into account the full picture. Converting this view to look at the overall chance of success, the numbers are more blunt; only 2.4% of Series Seed, 17% of Series A, 56% of Series B, and 83% of Series C companies succeed to exit. From this perspective it seems clear. We should be investing in late stage companies. But that is not the full story. While there is undoubtedly more risk in earlier rounds, there is also the opportunity for significant returns to compensate for the risk. From a returns perspective, it’s clear that the earlier rounds contain the the most significant returns on investment, so how do we weigh this against the increased risk factors inherent to early stage investments? Clearly the sweet spot for venture investing comes in the Series A and Series B investments, where a diversified investor should see around a 50% capital appreciation. However, angel investors tend to stay in the Series Seed space where risk adjusted returns are the lowest and the investment timeline is the longest. Compared to Series Seed, it seems rational for angel investors to move into the Series A and Series B space where angels would see almost double the risk adjusted returns with a significantly shorter investment period. We must acknowledge, however, that there are major exceptions to this thesis. Many angels have access to exclusive and fantastic Seed rounds that sometimes defy these findings. For example, there was nothing orthodox about Uptake’s seed round in which only founders and a few insiders were offered the opportunity. Just a few months later Uptake was Chicago’s newest billion dollar company. Similarly, most Series A and Series B investment deals are all but unavailable to angel investors. Thanks to a mix of VC competition, large check requirements, and expectations for additional value adds by investors, it is extremely difficult for angel investors to dabble in later funding rounds in the same manner as Series Seed. At DunRobin, we believe that we provide a unique model that attempts to address this issue for angel investors. DunRobin has already introduced its angel investors to a few later stage deals with familiar terms and will increasingly do so as the opportunities arise. Data was provided by Crunchbase, Angel.co, and Pitchbook. DunRobin Ventures is a full service venture capital firm backed by an exclusive angel investor community, where investors are offered the opportunity to invest in the midwest’s best startups. We’re giving investors access to deals that have never been available to them. That's an elegant way of saying, it’s not about the idea, it’s about the founding team’s ability to turn a vision into reality. It’s the team that brings that idea to fruition. Moreover, a great team will identify problems in their original idea, and make the necessary changes to make it successful. Next, we look at timing. There have been plenty of startups with fantastic ideas that were too far ahead of their time, and many more that are too late. To strike that balance we look for companies that fit or complement our 5 year outlook. Third is idea and business model. We look for models that are two orders of magnitude better than the status quo. As a startup, there are many hurdles, one of them is the cost of changing. From businesses to consumers, people do not like to change things that are working “well enough” for them, so a startup needs to be undeniable, and we find that those ideas are order of magnitudes better than the status quo. Traction is fourth. 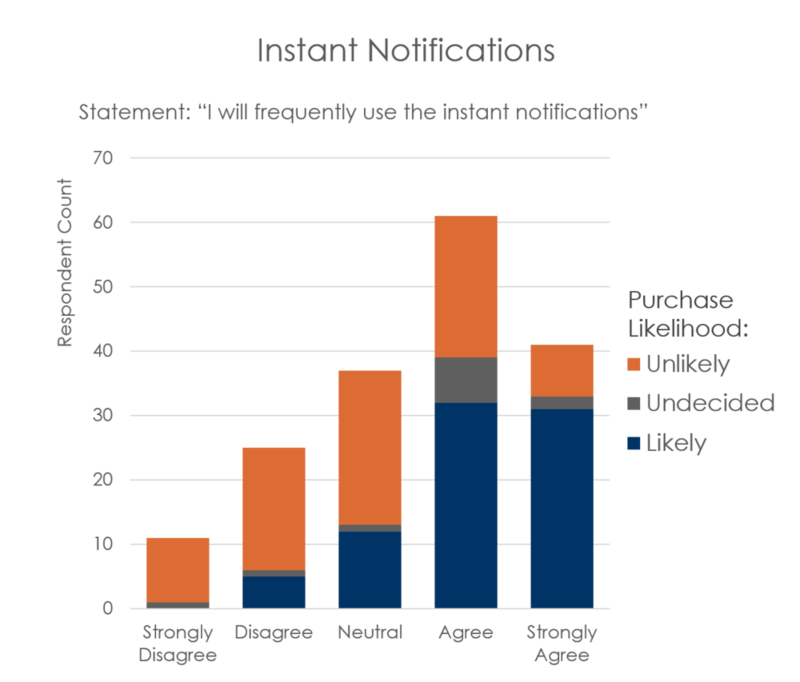 Traction is strong data that indicates a market acceptance of your business. That can look like strong new user data, strong partnerships, low churn rates, and/or strong engagement. Traction tells us that the market is ready and once the product or service is ready for release, it will be adopted by the market’s first adopters. Fifth, we look at the market; size, competition, and fit. Looking at market is a difficult one. It’s an area that is always changing, and if a business is good, it can significantly change the dynamics of a market. That being said, the market for underwater basket weaving won’t be as large as energy in the near future, and competing against Google will continue to be difficult. It’s from this perspective that we evaluate the market. Finally, and most crucially, we do not use the above list as a checklist, it’s more of a guideline. We are looking for companies that excel in one of the first four categories, not a company that is just adequate across the board. In this way, we find some truly extraordinary opportunities. Hello, and welcome to DunRobin Ventures! Today we are launching our live beta and are excited to provide access to the best Midwestern startups to the angel community. Jon and I, DunRobin's co-founders, are passionate about changing the world we live in through new ideas. As serial entrepreneurs , we have been involved in both sides of the funding process for the majority of our careers. But nine months ago, we hit a wall, because the deck is stacked against ordinary angel investors. Venture capital and angel investing is broken -- the best opportunities go to the established VC funds, vetting and managing is time-consuming, and both founders and funders in the Midwest are forced to compete with Silicon Valley. We kept hearing the same thing: "We see a lot of deals, but they're not the best deals nor do we have time to devote to them, and they're not close to home." It's time to change angel investing. It's time to build a Venture Capital group that delivers, funds, and manages the best deals for angel investors. And let's build this community in America's heartland. Today, we are launching DunRobin Ventures, the only online equity crowdfunding platform that is a Venture Capital firm. We already are sourcing several outstanding deals for our members, and many of the best VCs in the world are getting in on the action. We welcome you to view these opportunities and even to fund your first investment. Here is the link to our registration page. Have questions, ideas, or feedback? Send us a message! The Apple Watch was unveiled last week and will be available in Apple’s largest markets in just over a month from today, and other markets will be added shortly thereafter. This is Apple’s first major push into wearable technology (save the iPod shuffle a few years ago), and analysts expect it to take the lion’s share of the wearables market in the next few years. The question is, how will this affect our daily live and the way we conduct business? If wearables become ubiquitous, and it's DunRobin’s expectation that they will, the data shows big changes in the following industries: 1) Fitness and Diet, 2) Healthcare, and 3) Big Data, with smaller changes in 4)Communications, and 5) Fashion. The Fitness and Diet industries will experience a major innovation shift coupled with a customer volume increase if the Apple Watch becomes widely adopted. This suggest that there could be a major shift in our Fitness and Diet markets. There will be opportunities here for detailed data analysis on how to improve and maintain overall fitness with the most effective activities. Old fitness plans will be reviewed to determine which are the most effective, while new plans will be developed with measurable improvements to the old ways. Additionally, independent data driven attestation apps will be developed to provide an unbiased view of which plans are the most effective. Finally, the increased fitness data will prove to be a catalyst in getting people to join gyms, purchase fitness equipment and adopt new diet and fitness plans. The Healthcare industry stands to benefit if the Apple Watch becomes widely adopted. 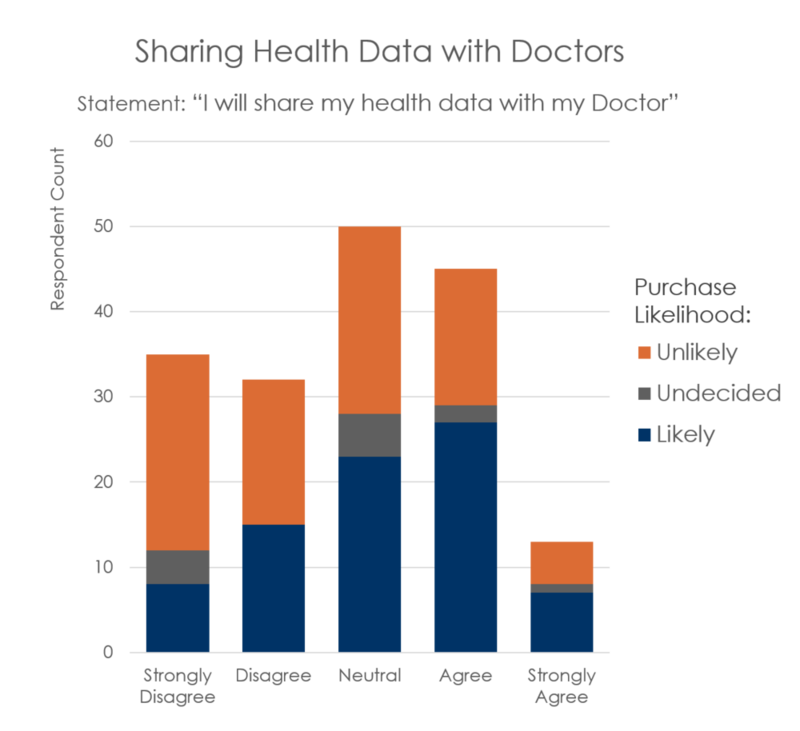 Currently healthcare leverages data in almost all aspects of patient care. Driven primarily by large insurance companies and other payers, patient outcome data is being leveraged to reduce the number and breadth of patient interactions through preventative medicine and other techniques. However, to date, the industry does not have extensive daily activity data and so they cannot make data driven lifestyle recommendations or incentives for the population. The data infrastructure is already available to most US based healthcare insurance companies and so changes could be implemented rapidly once the data is available. We have, however, identified a few challenges. This suggests that there is a big opportunity for a startup to build a trustworthy reputation and then provide daily health statistics to healthcare professionals, who can then improve healthcare. These startups would need to take a similar path to Mint.com, who has executed a similar model in financial services. Regardless of the model, there is a shift coming. The changes coming to Healthcare and Fitness all surround data, and if the Apple Watch becomes widely adopted, there will need to be new solutions to store and analyze that data. When we discuss "Big Data" we know that “big” is relative to amount of data that you’re used to. In healthcare, the databases currently run through hundreds of millions of data points. The US Government and some major tech companies can sift through usage data at an order of magnitude (or 2) above that. But if millions of people all have numerous activity measurements recorded minute by minute, we will have a new definition of what the “Big” in big data means, and consequentially, we will require better data warehouses, data bases, and data analysis solutions to make it useful. Current usage of the iPhone is estimated to be around 300 Million users. If a quarter of the users purchase the Apple Watch, we will have 75 Million users recording hundreds of data points a minute . 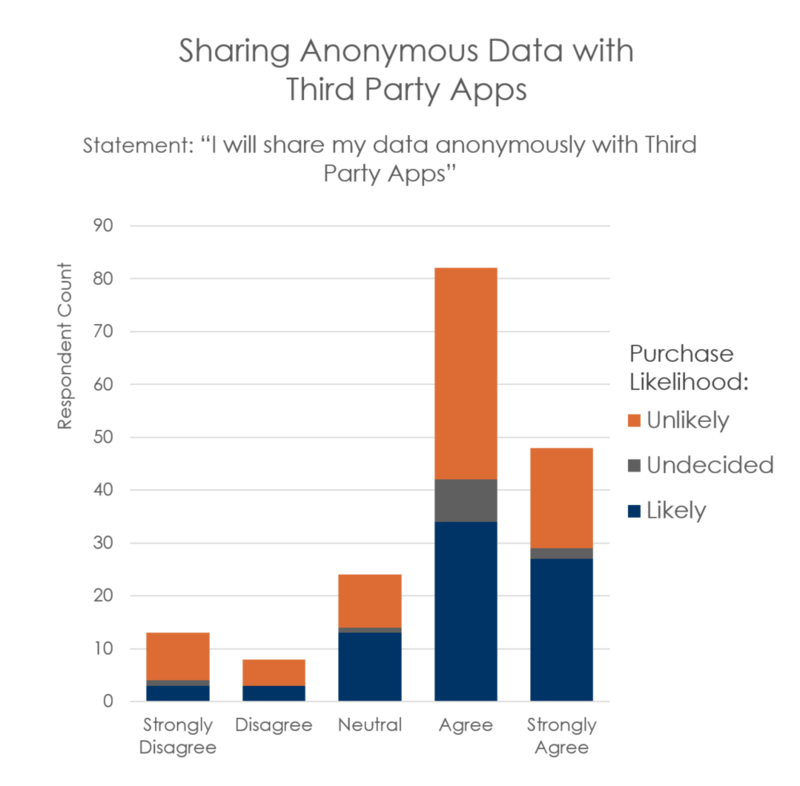 As our data suggests that over 90% of users will share their anonymous data with third party apps, we should see a boom in Big Data. It will be interesting to see how Apple can improve upon these services and how start-ups will leverage this ability to connect and inform. To a lesser extent, we estimate that the fashion industry will be affected by the Apple Watch, and indeed wearables in general. 90% of our survey respondents indicate that they believe that the Apple Watch is a fashion statement, and we expect to see fashion help define the look and feel of the products, and to help drive the technological advances required to improve wearable technologies. Conversely, it will be interesting to see how fashion will be shaped by the technology. Over 80% of our respondents indicated that they currently own a watch and that they consider themselves watch collectors. Of the collectors, 62.5% of respondents expect to purchase the Apple Watch. It will be interesting to see how the fashion industry will react to competing with apple. Our survey was posted to the DunRobin Facebook account, the DunRobin Twitter account, the DunRobin LinkedIn account, and to Reddit.com. We had over 180 respondents within the first 24 hours of posting the survey, and we used the first 175 responses in our study results. Due to the demographics of the social networks that we posted to, we received an inordinate number of responses from young, tech savvy, undergraduate and graduate students, 86 of whom owned multiple apple products. 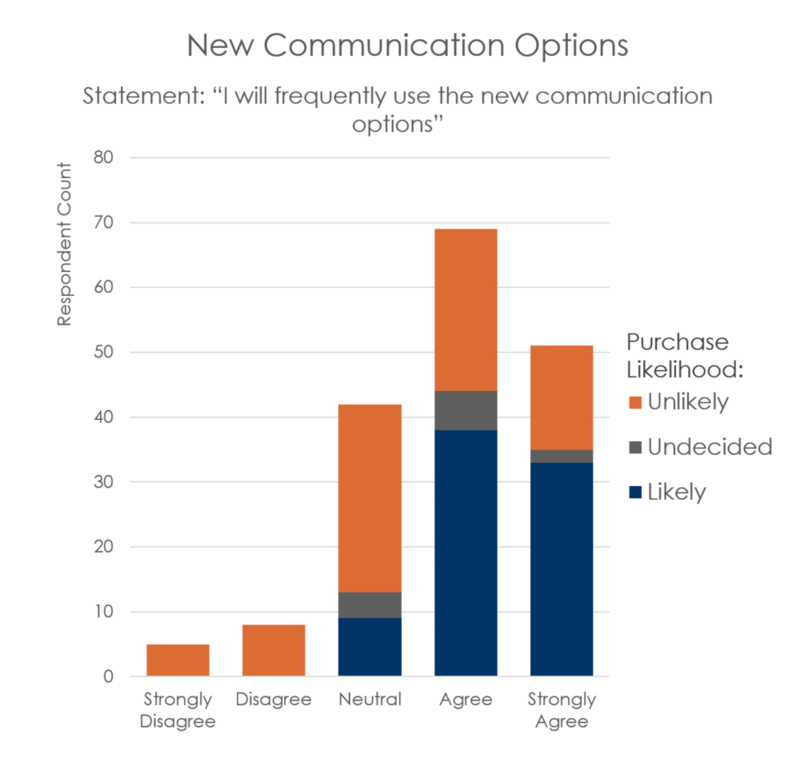 Interestingly, though we had a fairly Apple-friendly response, only half of the respondents indicated that they would purchase the Apple Watch. Even more interesting is the shape of the responses. The responses are not normalized at all, in fact it appears that the Apple Watch polarizes the respondents into definitely buy or definitely not buy, there is not much ambiguity in the opinions. There is a lot of work that goes into investing. When you invest in a public company, you typically read their financials, their annual report, and brush up on the market competitors. For a private company, those documents are not so easily available. Usually private companies will have prepared financial statements for investors, however, many times they will not include the most recent quarter and so they will be out of date. Private companies will almost never have an annually updated report with a Management Discussion and Analysis section like all public companies are required to have, and so all company information will need to come from direct discussions with management. Finally, in many situations private companies operate in fairly undeveloped markets, with no market reports and a number of unknown competitors. A few days researching an undeveloped market can be equivalent to a few minutes of researching a developed market. All of this translates to a ton of work. It can take weeks of information request and discussions to get the same information for a private company that a 10(k) filing would give you for a public company. Public companies are all audited to make sure that the financial statements are accurate. Private companies do not have that requirement, and most do not have internal or external audit functions to verify the accuracy of their financial documents. This means that once you receive financial documentation from a company, you cannot fully trust the financial statements. It’s important to conduct due diligence to verify the key information reported in their financial statements, both looking backward and looking forward. Key information that needs to be verified includes: Past Revenues, Future Revenues, Large Expenses, Equity Capitalization Table, Customer Pipeline, Cost of Goods Sold Estimates, etc. These can be verified by key people inside the company, suppliers, current customers, and future customers and it involves several discussions. Public company equity can generally be bought and sold very quickly. This is not true for private companies. While transactions on stock changes take seconds to close and up to 3 days for paper transfers, it can take weeks for private company equity sales to close. Additionally, once you invest in a private company, it is not fast nor easy to sell your investment. Ideally, your portfolio company will be purchased by a larger company or it will go public, and then it is easy to exit your investment. However, most times this is not the case. Typically, early investors will sell their shares to later investors in order to capture their gains. This requires connections to large investors and institutions so that the sale can be made. When investing in a public company, it is easy to get a second, third, and forth opinion regarding the company that you are investing in. Analysts are constantly publishing opinions on the public companies that they follow. This serves as a gut check and helps you find out if you are missing any key information. With private companies, this gut check is simply not available, and it takes a practiced hand to make sure that all of the key information has been found and considered when making the investment decision. This is a skill that can only be developed with years of private company due diligence experience. For public companies, it is common to invest small amounts of money and purchase just a few shares. For private companies, often this is not possible. Since the investment process can be so time consuming for both the investor and the company’s management team, founders typically require a sizable investment. Further, later stage investors tend to dislike complicated capitalization tables with many investors listed, which further prevents smaller investors from participating in private company investment opportunities. 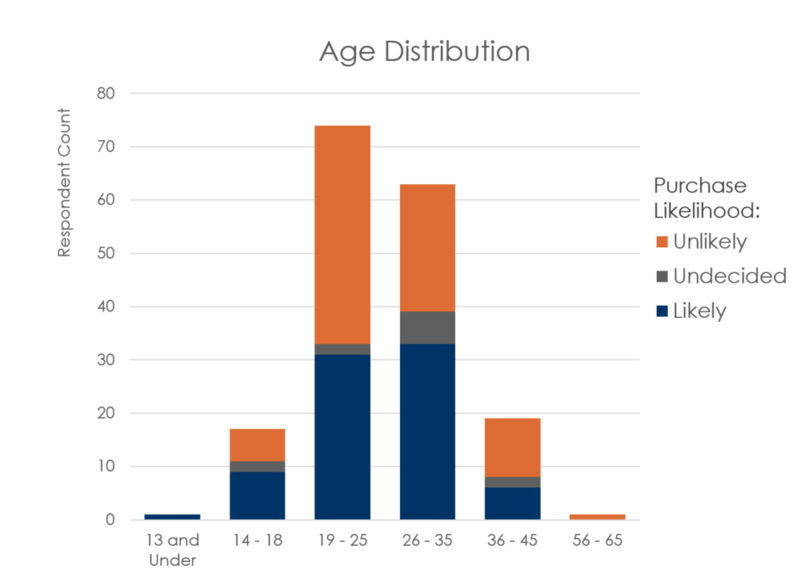 Companies that take on a number of very small investors can, in fact, be harmed in subsequent investment stages by the process conducted by most crowdfunding sites, due to the resulting complicated capitalization table. We are different, we set up funds that keep our capitalization tables simple, which allows smaller investors to participate in private company opportunities, without some of the issues that would otherwise hinder the process. When you invest in a public company, the valuations tend to be relatively high due to consistent cash flows and high market share. This translates to relatively consistent but extraordinary returns. With private companies there is a lot more variation. Many private companies fail before they get to scale, but investments in young giants can lead to extraordinary returns. An early Facebook investment would have led to millions, while an early investment in Diaspora would have led to a complete loss. When you invest in a public company, you are literally one of thousands, or even one of millions. Unless you are investing billions of dollars, you have little to no influence on the company that you are investing in. On the flip side, particularly with startups, you can have a significant positive influence on the company’s overall outlook. When we invest in companies, we connect them with new customers and with business expertise to help them grow. In time, this benefits us, as our investments become more valuable.